A unique multi-use, multi-tenant facility, located on a scenic site along the banks of the Eau Claire River. Banbury Place is a lot more than 1,900,000 square feet of floor space. It is Eau Claire's most well-known industrial landmark. 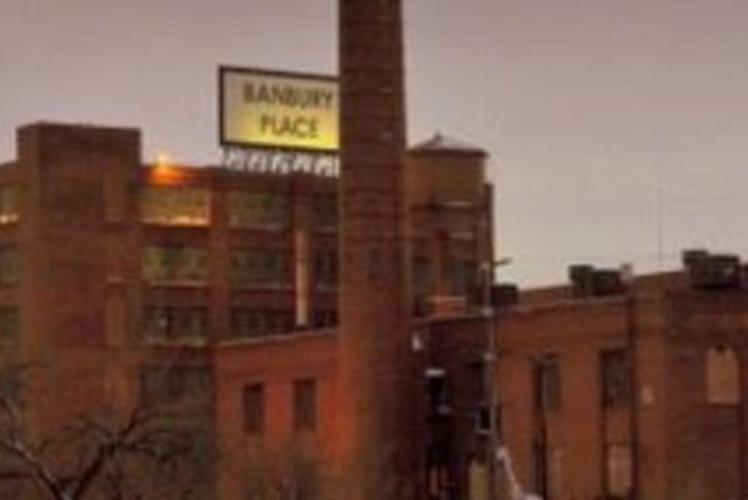 Banbury Place accommodates a mixture of light industrial manufacturing, commercial warehousing, service, retail, public/private offices, self-storage, and luxury warehouse style residential apartments. It offers a wide range of on-site amenities creating a vibrant activity center which facilitates the networking of tenants. The abundant floor space and unique design give a perspective tenant the ability to relocate once, with the potential to expand in the same location. With convenience and easy access to the entire Eau Claire area, Banbury Place serves the needs of the business community quickly and efficiently.